Explore a first-rate hotel with opulent condo homes placed in Miami Beach right along the shimmering Atlantic Ocean. 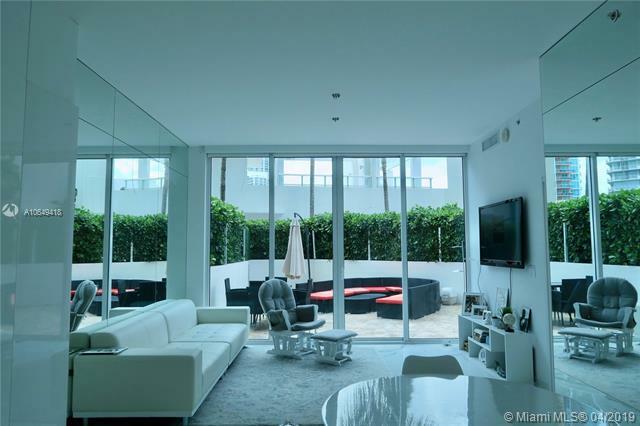 Created by CG Florida Properties LLC the Paradiso is the condo segment of the development known as the Hotel Gansevoort, a New York based hotel chain making its presence known in Miami Beach. Nine floors of the Hotel Gansevoort are dedicated to the Paradiso condo homes. 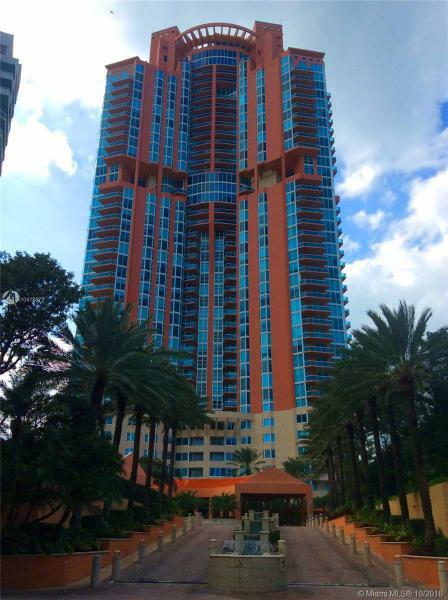 Besides standard condo conveniences like around the clock security and concierge, the Paradiso also has a heated infinity edge swimming pool overlooking the ocean, a convenient business center and a signature Paradiso Spa. Within the Paradiso residences you can expect to enjoy fantastic views, European kitchen cabinetry, and regal floor to ceiling glass doors which open up onto the expansive Paradiso condo balconies. 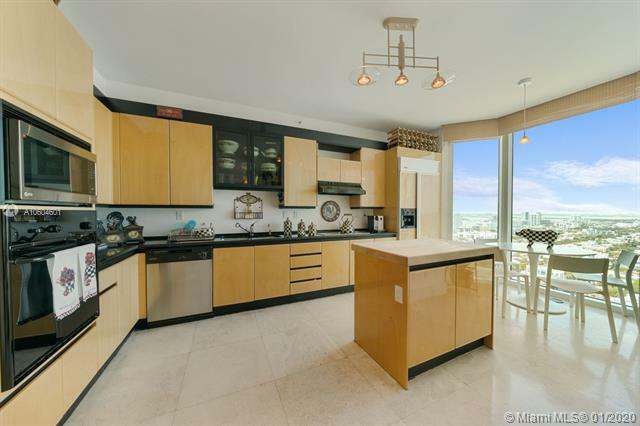 The Paradiso condo offers a cornucopia of enviable perks, from the Paradiso condo’s location to the breathtaking waterfront and cityscape views available within the Paradiso Miami Beach condo. 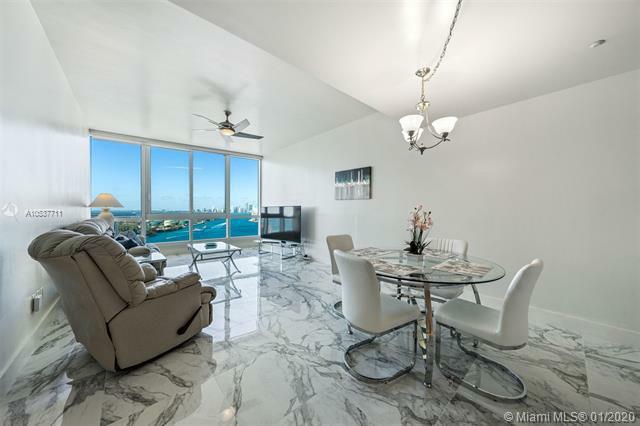 Speaking of Miami Beach, the Paradiso condo’s location within this world renowned city means you can hobnob with a wide array of characters and celebrities, in most cases within walking distance from the Paradiso condo.